Watching movies outdoors is a summer highlight. Enjoy snacks before the movie. 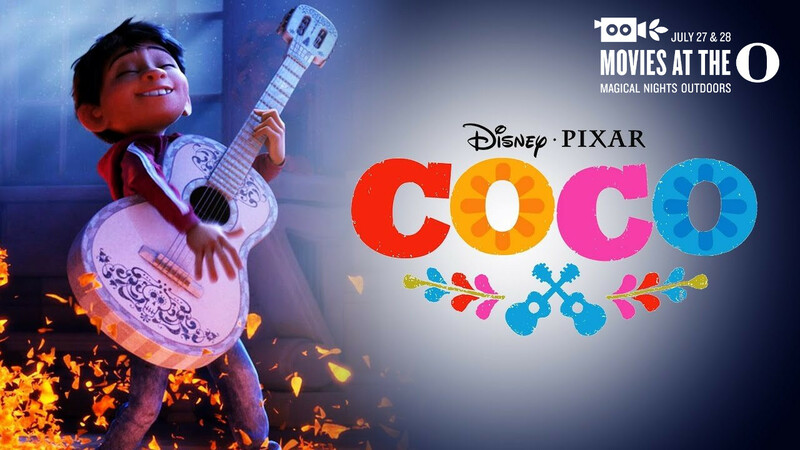 Coco is a story about a 12-year-old boy named Miguel Rivera, an aspiring young musician who is accidentally transported to the land of the dead There he finds his great-great-grandfather, a legendary singer, and learns how to gain his family’s support for following his dream. Coco won two Academy Awards for Best Animated Feature and Best Original Song (“Remember Me”). Additionally, it also won the Best Animated Film at the BAFTA Awards, Golden Globe Awards, Critic’s Choice Movie Awards, and Annie Awards. Colorful, beautifully animated, and culturally sensitive, “Coco” is an affecting, multilayered coming-of-age drama. The film is set in 1937 rural Mississippi during the Great Depression, and its story is a modern satire loosely based on Homer’s epic poem The Odyssey that incorporates mythology from the American South. 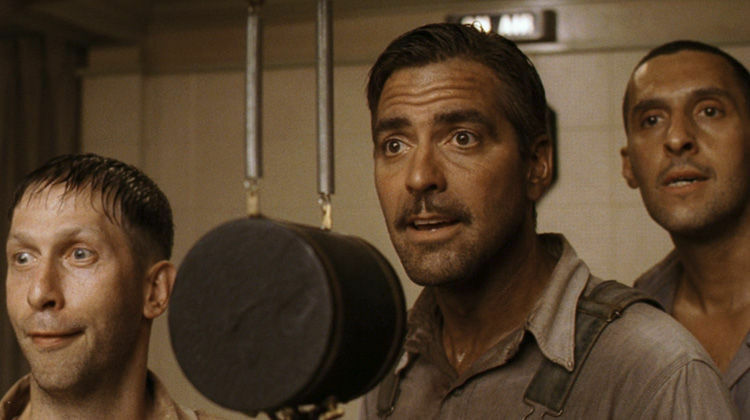 The title of the film is a reference to the 1941 film Sullivan’s Travels, in which the protagonist is a director who wants to film O Brother, Where Art Thou?, a fictional book about the Great Depression. For the lovers of stupid . . .